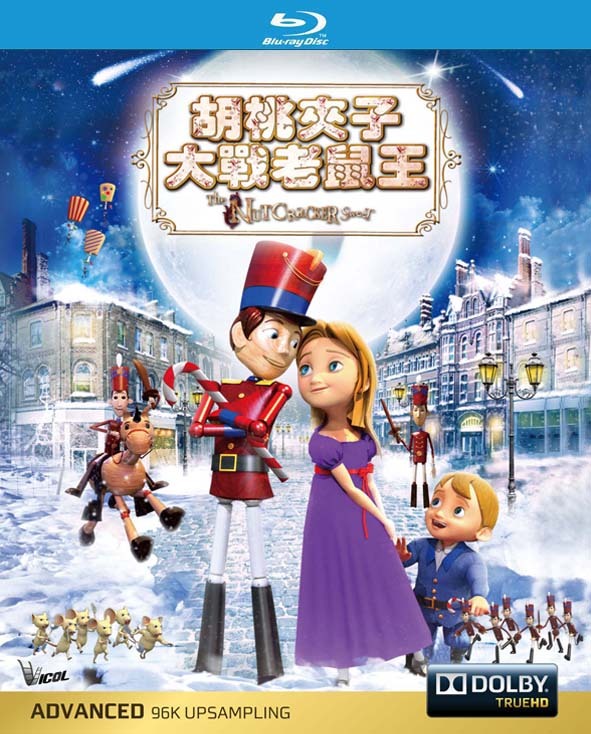 Marie gets a bigger surprise when she witnesses a fight: Nutcracker and his allies, Fritz?s toy soldiers and an evil King mouse commanding an army of mice. The King mouse wants to avenge the demise of his family and he blames the Nutcracker. The Mice take the Nutcracker captive, but Marie wakes up, throws her slipper at the mice, and frees the Nutcracker. The Nutcracker takes Marie through a portal in the toy cabinet to a magical land of sweets. Tricked by the King Mouse, Fritz is taken prisoner by the army of mice. Marie frees Fritz from the Gingerbread jail, and defeats the surrounding mice with snowballs. 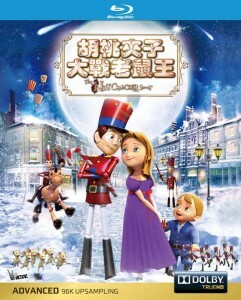 When everything seems to be lost, Marie and Fritz run to help the Nutcracker to Victory. The door bells rings, Marie and Fritz wake up, Drosselmayer answers, and introduces his nephew Na-thaniel who have the key to the Kingdom of dolls!